School is out and upcoming college freshman are starting to think about what they need to start college next year. It will get here sooner than they think so help them out with these essentials for their college years! T-fal’s FV4495 Black Ultraglide is the ultimate grad essential to ensure smooth, wrinkle-free clothing so you don’t have to spend tons of money on dry cleaning. 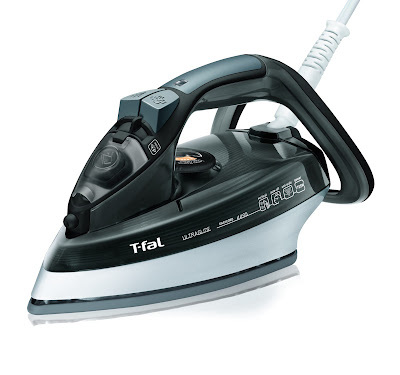 This new iron provides super glideability and scratch resistance for the easiest and fastest ironing. Ranked #1 in “glideability” and speed in lab tests against the top 20 competitors, it features a unique ceramic soleplate with a pointed tip that easily works around buttons, pleats and seams. Help your grad make cooking eggs easier with the KRUPS Egg Cooker. Boil up to seven eggs at a time, prepare poached eggs or whip up individual omelets in poaching trays (2 included). An audible signal indicates when your eggs are done cooking, and the KRUPS Egg Cooker also includes a water level indicator and egg piercer. The lid and egg holder are dishwasher safe for easy clean up. 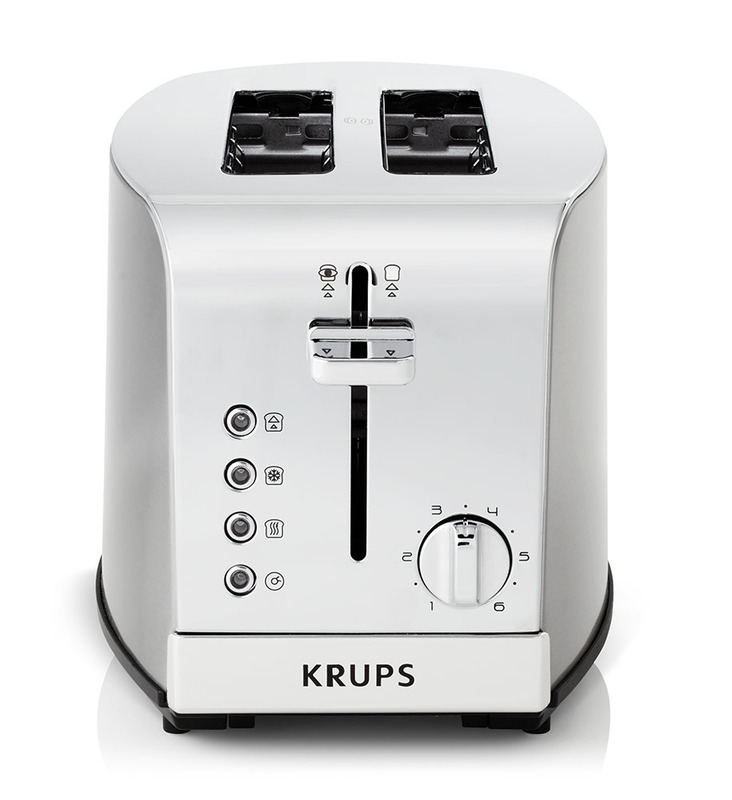 Make toasting a breeze for your new grad with the KRUPS KH732D50 2-slice Toaster. To satisfy each and every user, the toasting technology browns evenly any type of bread and let you choose your level of browning thanks to the shade-setting dial ranges from one (lightest) to six (darkest). For your grad’s convenience the 2-slice toaster features a high lift lever to remove smaller pieces of bread easily and safely as well as a removable crumb tray for easy cleaning. If you have a grad on your gift list this summer, make sure to check out these useful gift ideas! They are sure to be used for years to come!